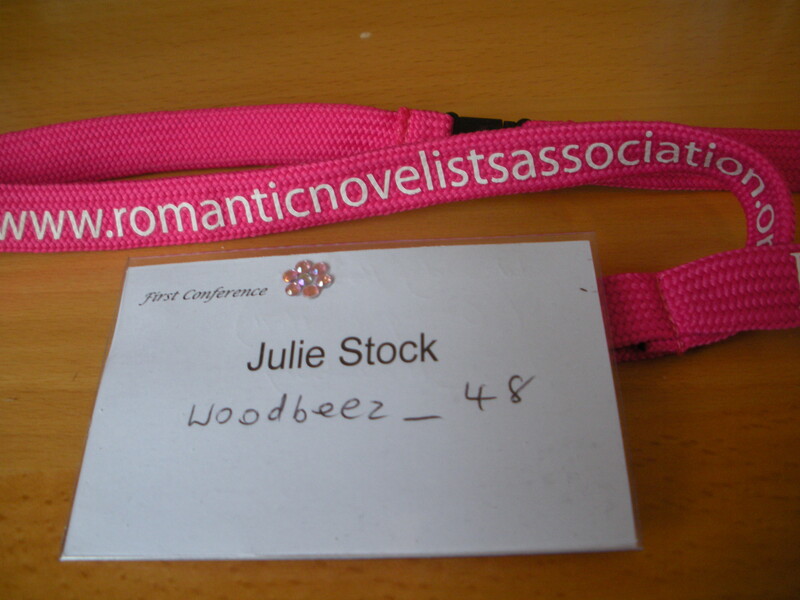 As many of you will remember, I joined the Romantic Novelists’ Association (RNA) this year on their New Writers’ Scheme and this means that I am able to attend their Conference which is taking place in Telford, Shropshire next weekend. Although it starts on Thursday, as I work during the second half of the week, I have decided to make an early start from Bedfordshire on the Saturday morning. It will take me about two and a half hours to get there so I’m going to stay until the Sunday evening so that I can make the most of it. It will probably take me that long to recover from the journey! There are so many good workshops/seminars taking place over those two days alone that I really was spoilt for choice and there were several time slots when I could have happily attended every workshop that’s taking place. Each time slot has three sessions, as well as the chance to book an appointment with one of a number of publishing houses/editors/agents who will be in attendance. I didn’t book any of those appointments (partly because I was too scared!) but also because I’m not sure I’m ready for that just yet. Maybe I’ll be braver and a bit more experienced about all that kind of thing next year! I have focussed instead on editing, self-publishing, the path to publication and tips for newbies, as well as meeting up with other people on the New Writers’ Scheme. All in all, I should be attending twelve sessions so there will be a lot to take in but I know I will learn so much and that’s what I’m most excited about. I feel lucky that there were so many sessions to choose from to help me at this particular stage of my journey, especially about editing and self-publishing. 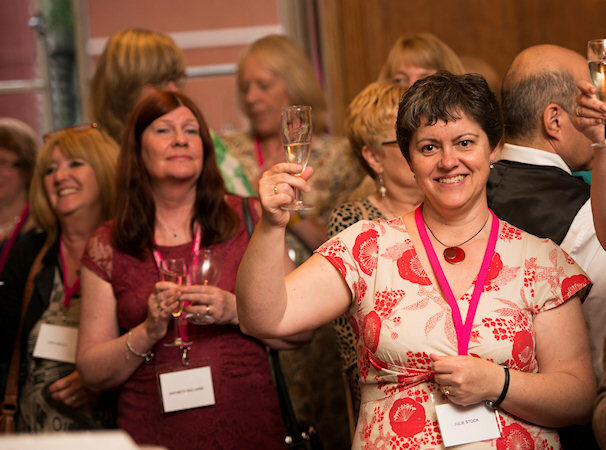 I am really pleased that Debbie Young from the Alliance of Independent Authors is going to be there, as is Joanne Phillips, an independent author whose journey I have been following with interest since I started writing in earnest myself. I am also looking forward to a number of sessions concerned with improving my writing. The other main focus of the weekend will of course, be getting together with new friends made on Twitter. When I attended the RNA Summer Party in May, I didn’t know if I would know anyone there at all but a lovely person started chatting to me as soon as I arrived, drawing me into a group of people she’d been chatting to and there I found Ros Rendle who I had been talking to on Twitter since joining the New Writers’ Scheme in January. It’s funny trying to work out if the person you’re talking to is someone you’ve met on social media and it’s lovely when you realise that you do know them! I am so looking forward to meeting other friends that I have only spoken to online. There are many other writing conferences out there for people not connected with the RNA. Another one I had been thinking of going to is called ‘The Festival of Writing’ and is organised by The Writers’ Workshop. This one takes places in York in mid-September and has a similar selection of fantastic sessions and the chance to pitch to agents etc if you’re interested. It is quite pricey but they sometimes offer deals so do take a look if you think it might be of interest to you. I will be back next week with my review of the Conference. Until then, I will mostly be looking for a new pair of shoes and packing!